2012 Honda Accord SE special edition with award winning fuel economy! Reliable, loaded Honda Accord that gets up to 33 mpg freeway! 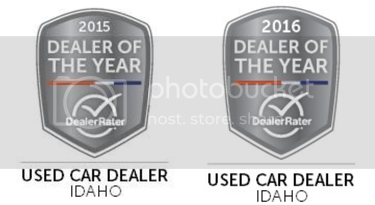 Image Auto Sales | Boise Used Car Dealer has been visited 12,795,942 total times.